I talk to more and more actors living outside New York and Los Angeles who are booking work on series and films shot in, you guessed it, New York or Los Angeles. If you don’t live there then how in the world are you able to audition? 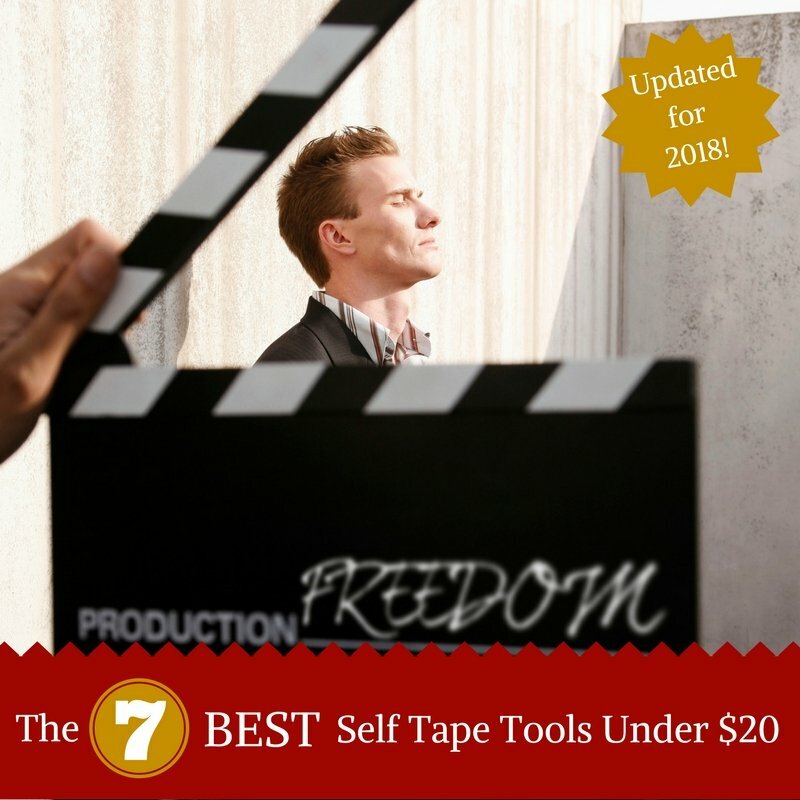 So here is my list of the 7 best acting self tape tools under $20 to help you capture a great audition from wherever you happen to be. You can use just a couple to have a professional on-the-go set up, or you can add them together to build out a streamlined kit in your apartment that makes your last minute audition look and sound spectacular. “Mike, I’m not recording my audition during my Uber shift… “ I know, but hear me out. This is actually a trick I picked up from Jenni Putney in episode 12 and it’s worked so well. Touring and travel can put actors in strange places when the need to record an audition comes around. Using this mobile phone mount with a suction cup on the end means you can mount this to a window and get perfect natural lighting or choose any picture, mirror or glass faced tv in your hotel room to give you the perfect height. Genius, right? Just don’t forget to record in landscape! OK, you’re not by a window or near a dresser at just the right height for a tripod. What do you do? Gorillapod has solved this problem over and over again with their flexible mobile phone tripods, but this one also has magnetic feet! That’s right, you can snap it to a lamp post or pipe and be ready to shoot in seconds. These tripods are incredibly durable, flexible and portable. Basically, this is the last mobile tripod you’ll need. Bad sound will kill any audition. You must have good, clean audio. We’ve all tried getting that last minute recording just to have a car horn, barking dogs, or general outside noise spoil the take. NO MORE! This lav mic is a lapel mic that plugs right into your phone and clips to your shirt. The sound is much better and the cord is long enough to allow freedom of movement. This is a must for any on-the-go audition. If you need more movement space or are just looking to have a wireless sound setup, then a shotgun mic is what you need. Many of this style of mic can run $60 and above, with some costing well beyond $150! Movo has created an amazing compact shotgun mic that you can take anywhere. 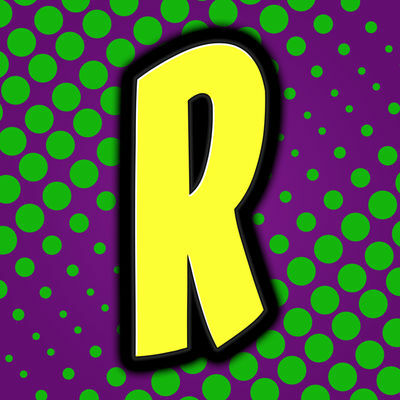 You’ll get much better sound and will probably want to use it for any of the videos you shoot on your mobile phone. OMG! This thing is the best of both worlds! It has a bright ring light with 10 brightness levels, and has a mount for your phone. It’s built for this! What a wonderful tool to have on your desk as it can take USB power right from your laptop. The only reason it’s not #1 on this list is that it is a bit too big to be put in a backpack or easily transportable. Still an amazing find! This setup comes with 2 stands that have 2 led lights each! Just plug them into the wall and place them in the perfect spot. With two individual stands you can get light from both sides of the camera (which is preferred) rather than just one light source from the front (which can tend to flatten things out). They even come with amber and blue filters for all the lights. This black fabric backdrop is 6x9 feet and does not come with the stands, but you can use clips to hang it just about anywhere. It’s made of soft fabric that can be folded and stored when not in use and takes an iron or steamer well to get the wrinkles out quickly. Backdrops like this are perfect for covering a mirror on the wall behind you, hiding your pictures, or generally creating a less distracting background. YOU want to be the focus in your audition, not your graduation picture. Black helps absorb the bright light you’ll have on as well, but if you want another color there are more options on the Amazon page. There ya go! 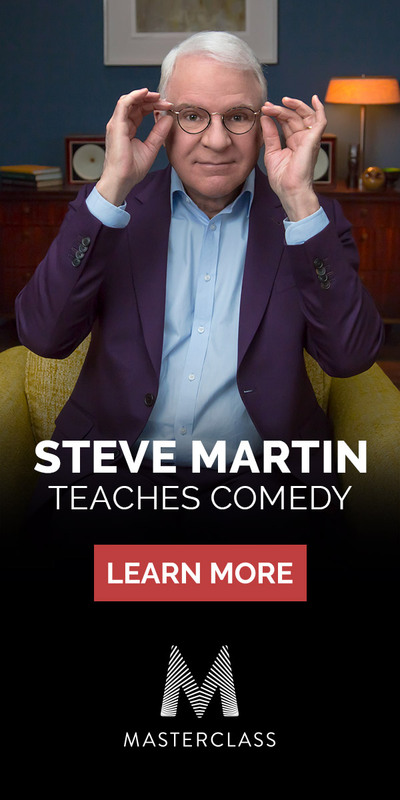 Even just a phone mount and a mic would put you miles ahead. You’ll be able to submit on the road, from a dressing room, or in your bedroom. 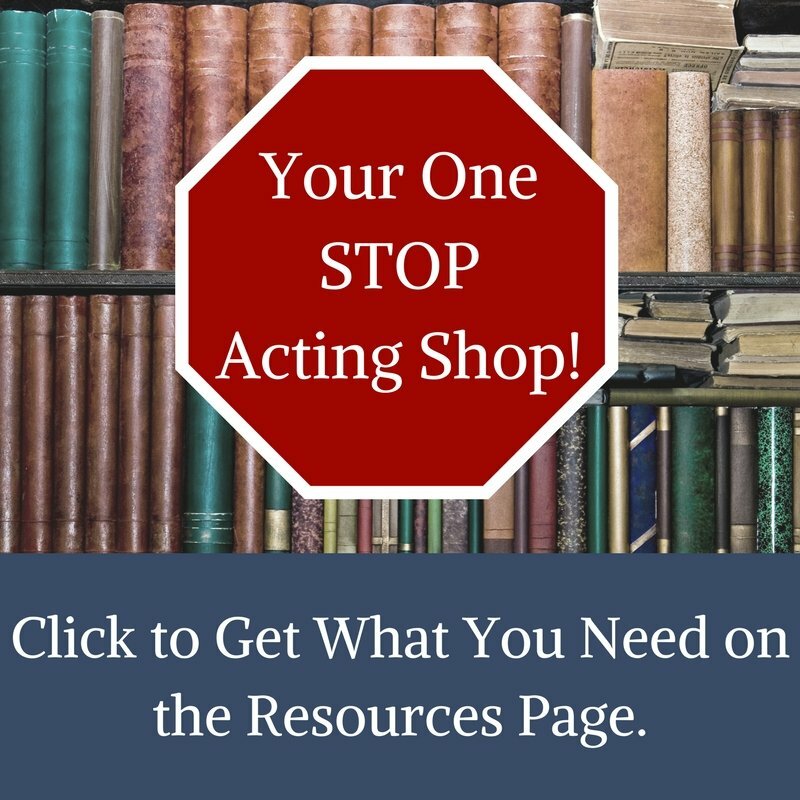 In fact, combine these tools with ActorTrade, the in person rehearsal application, and you won’t even need to have a reader in the room! What a time to be alive. 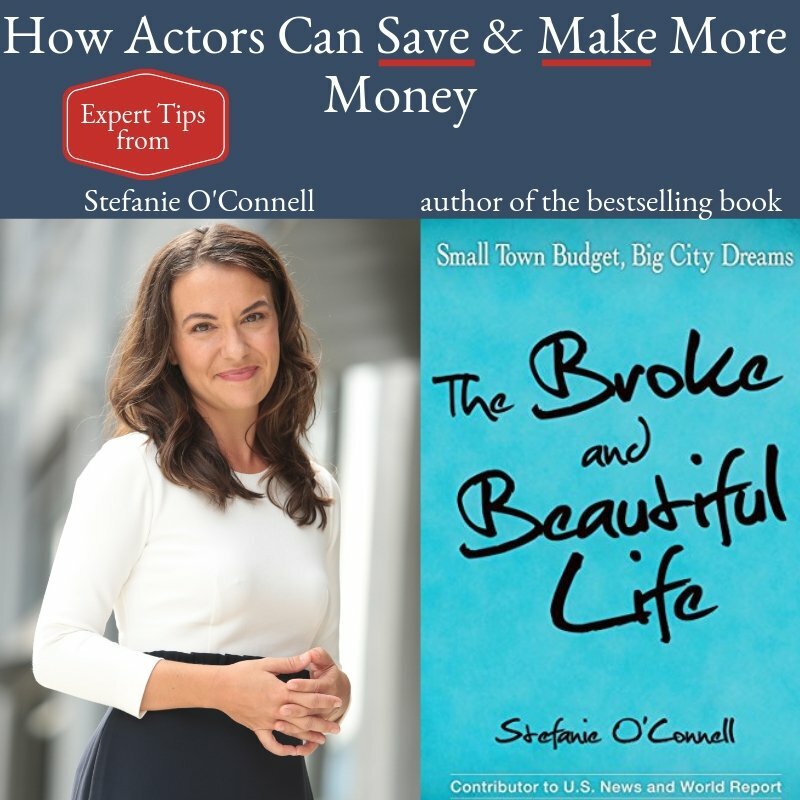 Seriously, these tips and tools have helped me and countless other actors stay competitive by always ensuring they can audition for roles right away. The more you audition, the better actor you become. 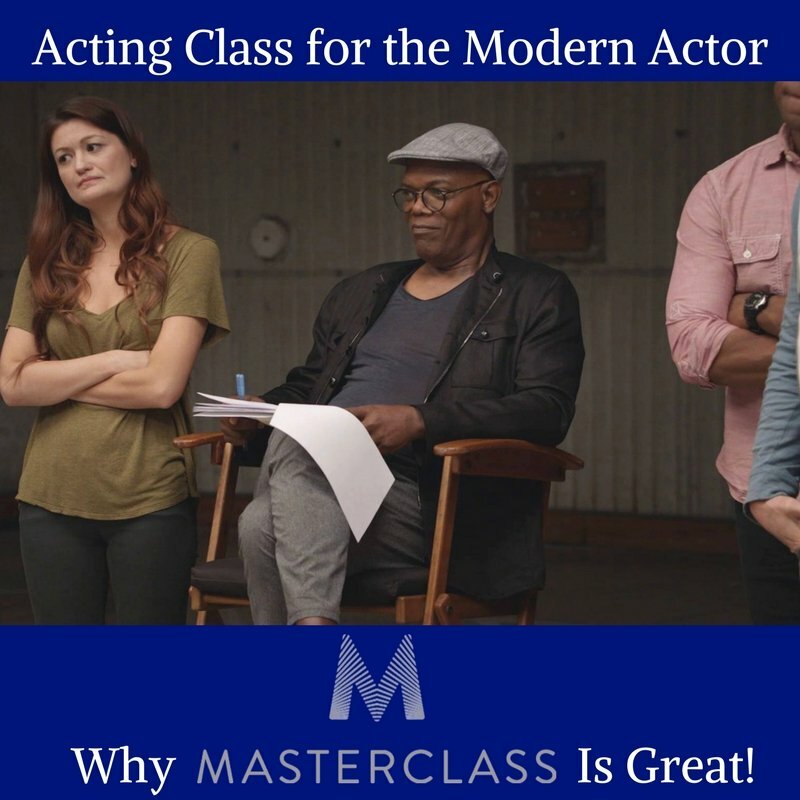 If your looking to massively improve your audition skills you should check out Michael Kostroff’s book Acting Psych 101 or just attend his incredibly affordable workshops! You can hear some of Michael’s audition tips in episode 31.